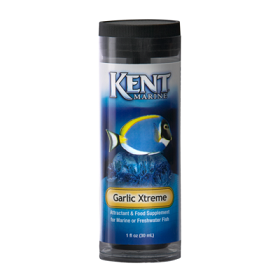 Shake vigorously for 10 to 15 seconds immediately before each use! 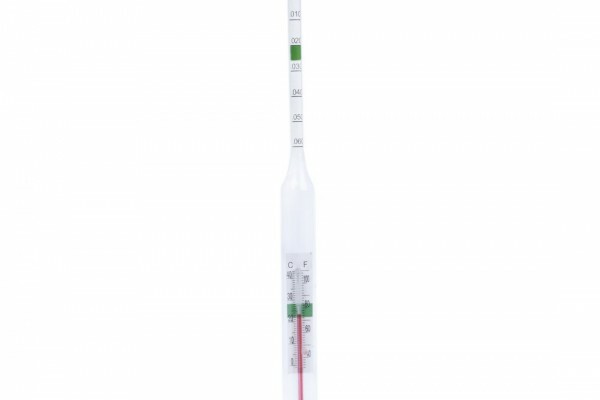 Add 5-10 ml (1-2 tsp) per 55 gallons of aquarium capacity directly to an area of high water flow each day until target calcium level and alkalinity are reached. Due to its highly concentrated formula, upon dosing will cause cloudiness that will dissipate within one hour. 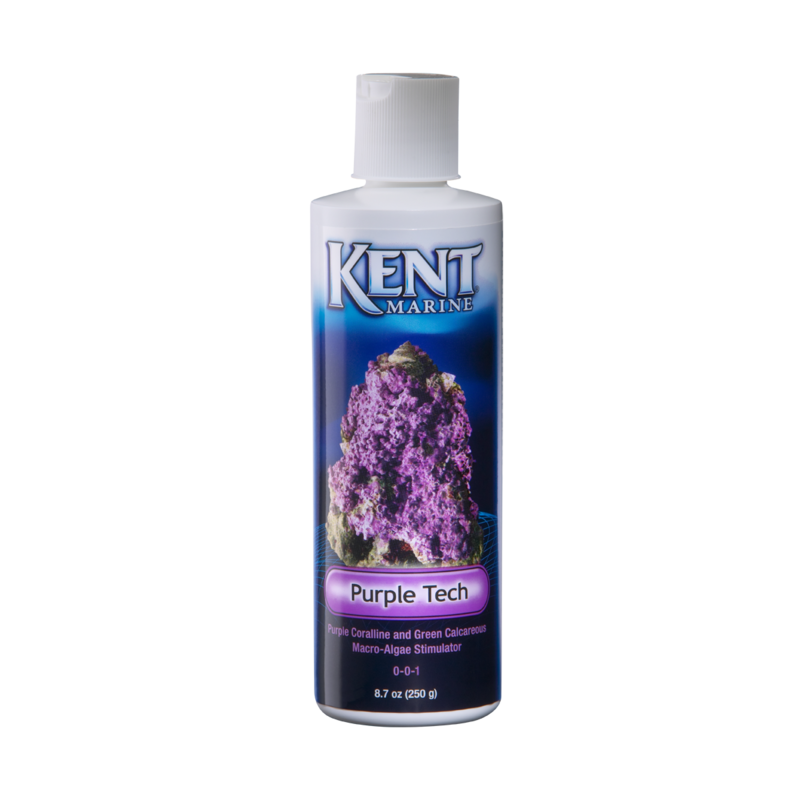 It is recommended that KENT Marine Purple Tech be added to the system at night, in order to counter the natural tendency for pH to decrease during this time. 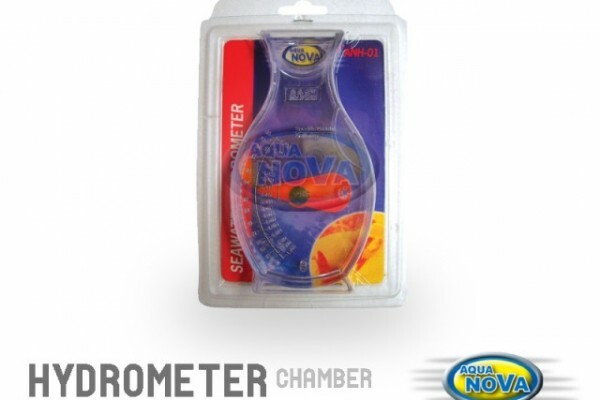 This also allows time for the aquarium to clear. When added at a rate of 1 ml per gallon of purified water will increase the concentration of calcium by 26 ppm.